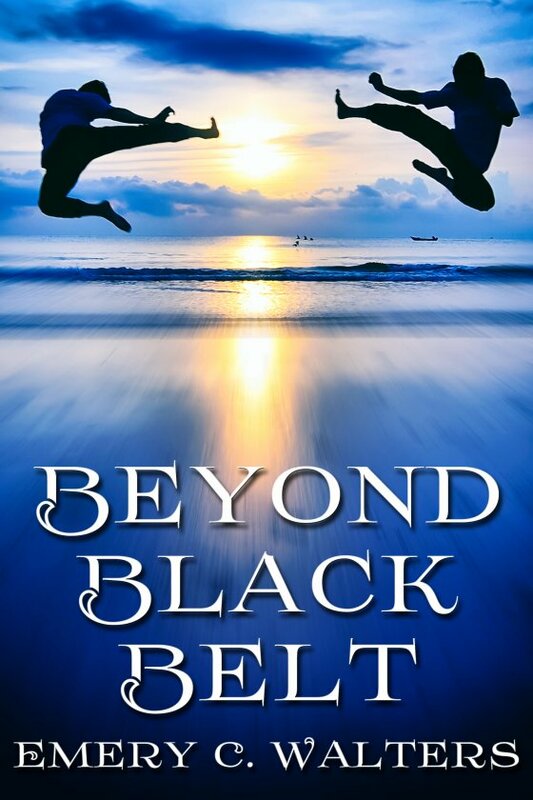 Beyond Black Belt by Emery C. Walters is now available! Wren is a hardworking archaeologist on his first vacation in years. While he’s tempted to look for ancient artifacts, this is Maui and he needs to focus on taking it easy. So it’s off to the beach to relax. There Wren dives into trouble, literally. Luckily, the backward roll and breathing techniques he learned studying Ninjutsu saves his life, because the shore break called Satan’s Washing Machine grinds him up and spits him out, temporarily blinded and badly battered. A karate dojo owner named Steven takes him to a doctor, a pharmacy, and then back to the beach, only to find Wren’s car and all his belongings have been stolen. So Steven invites him home instead. Will their mutual love of martial arts lead to other a deeper relationship? Or will their shared desire for humbleness and respect for others keep them from falling in love?